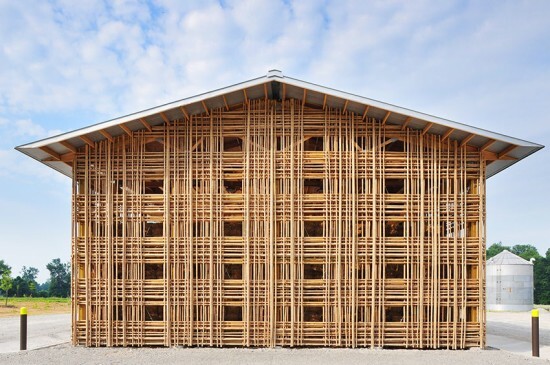 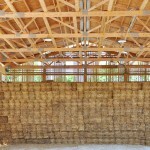 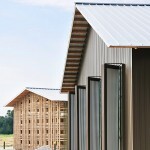 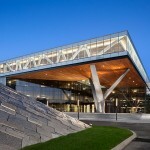 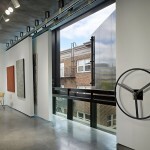 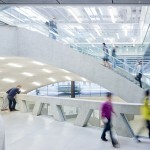 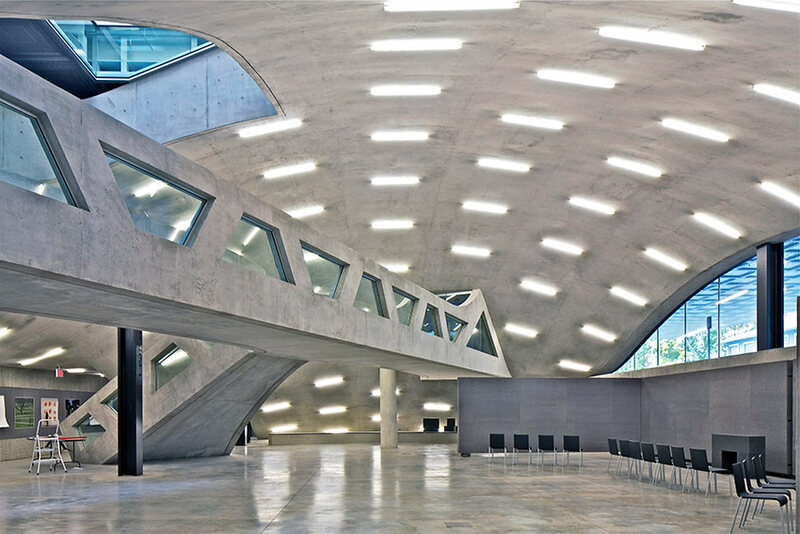 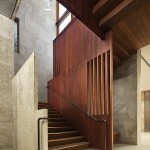 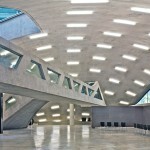 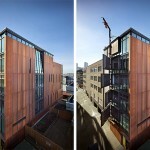 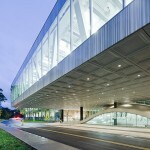 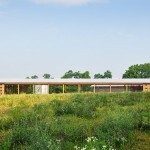 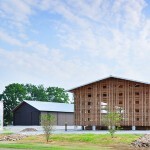 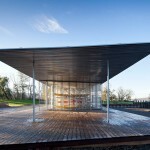 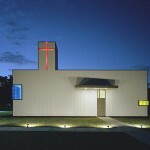 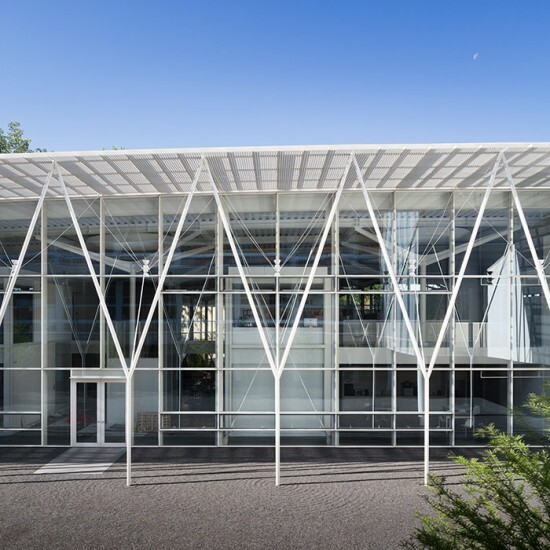 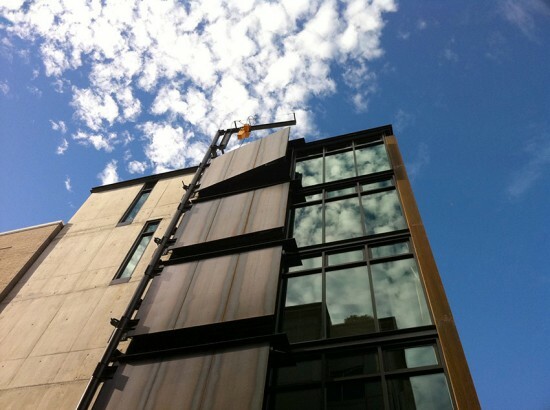 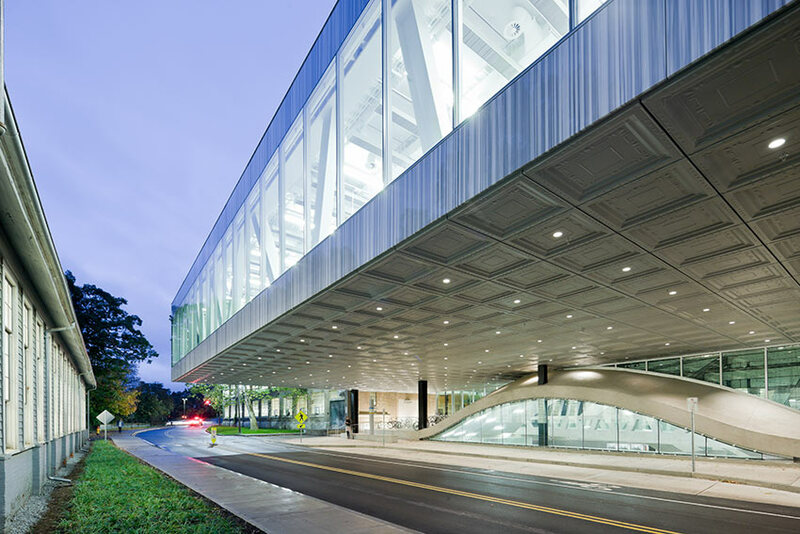 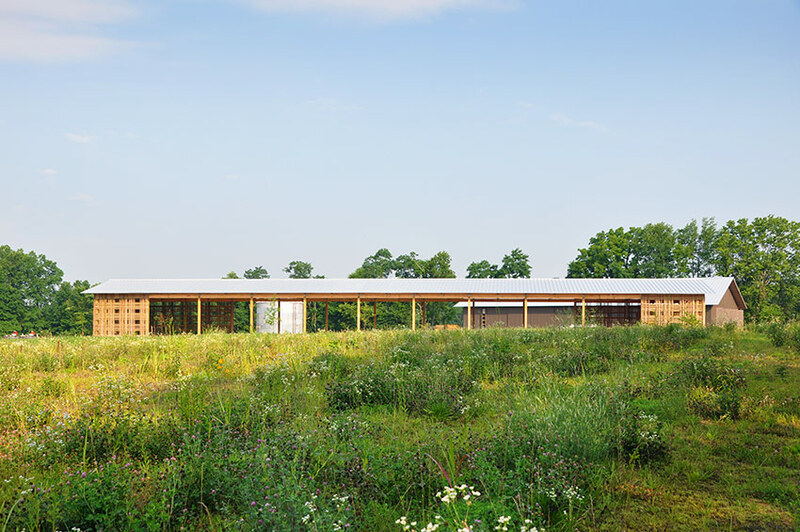 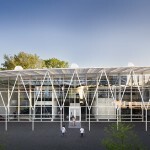 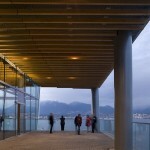 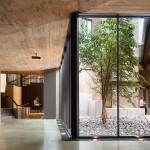 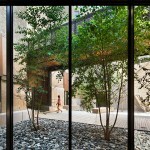 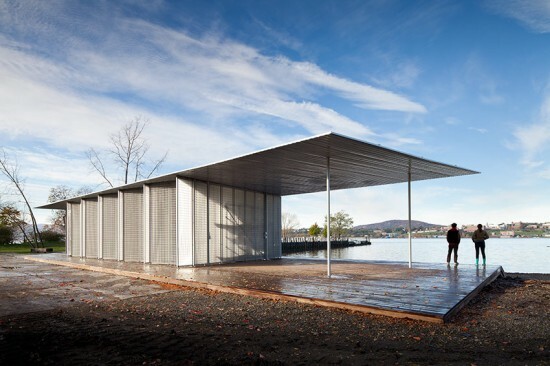 The American Institute of Architects has announced the 2013 recipients of the Institute Honor Awards for Architecture. 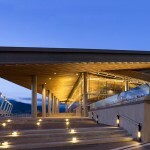 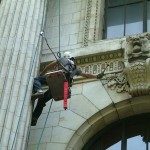 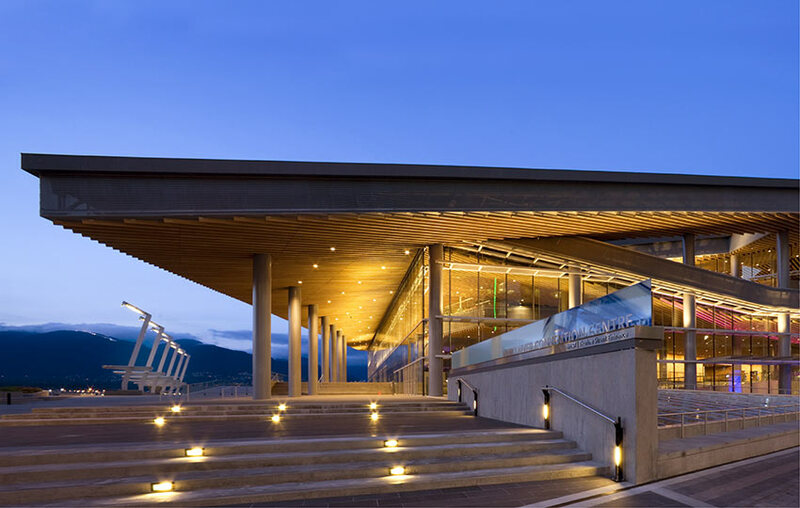 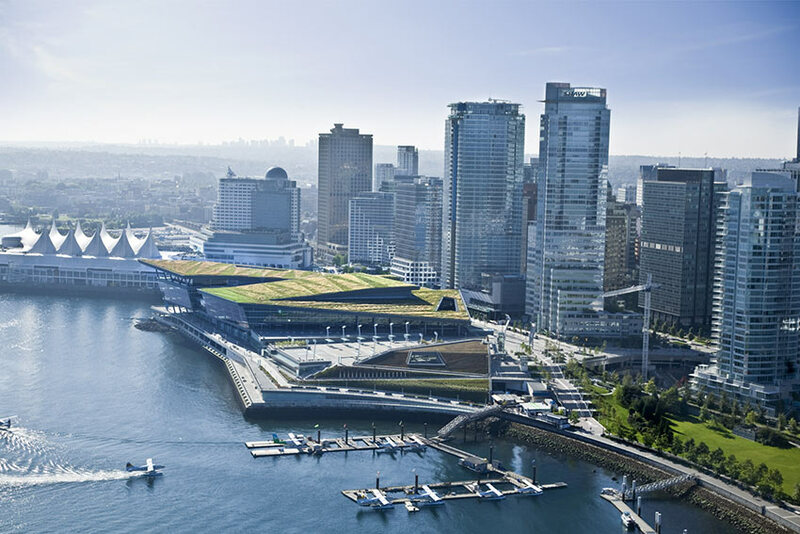 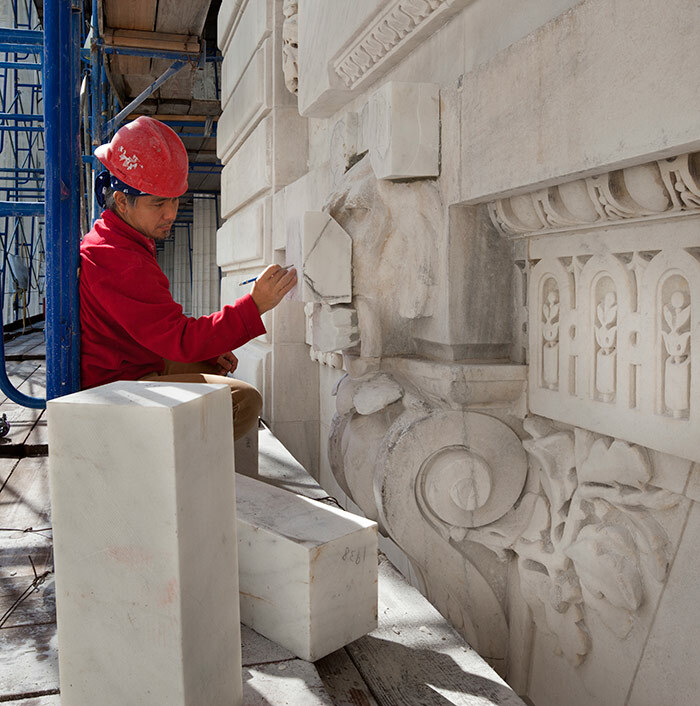 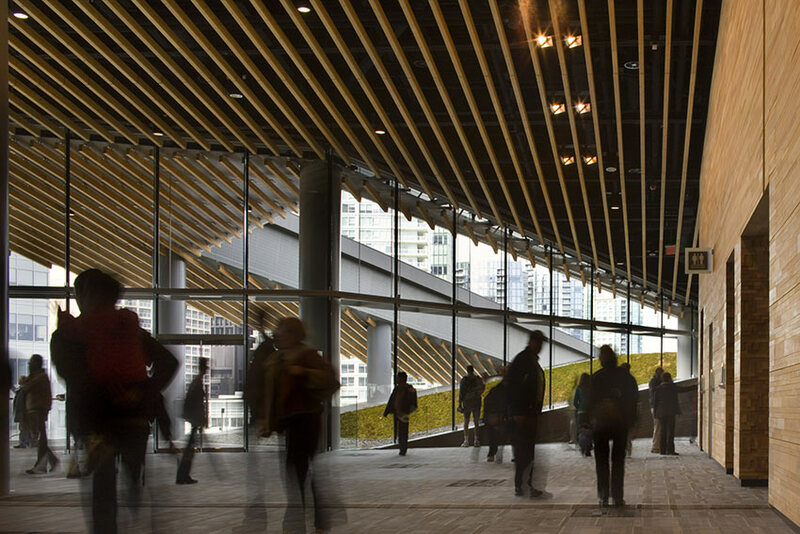 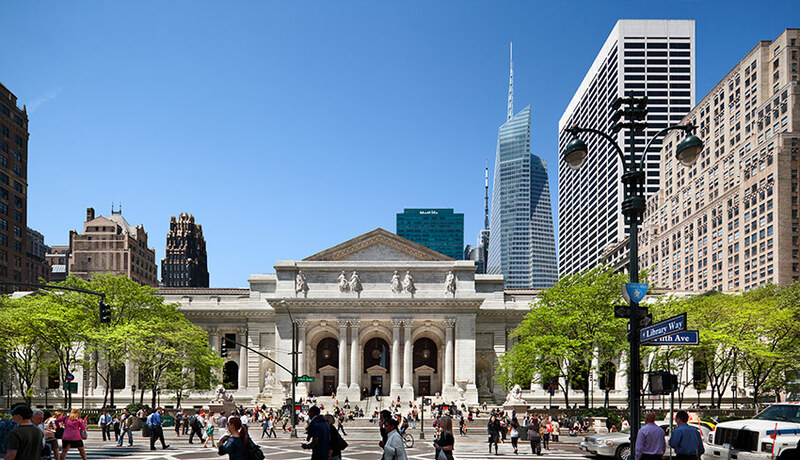 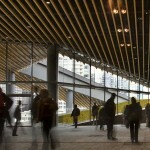 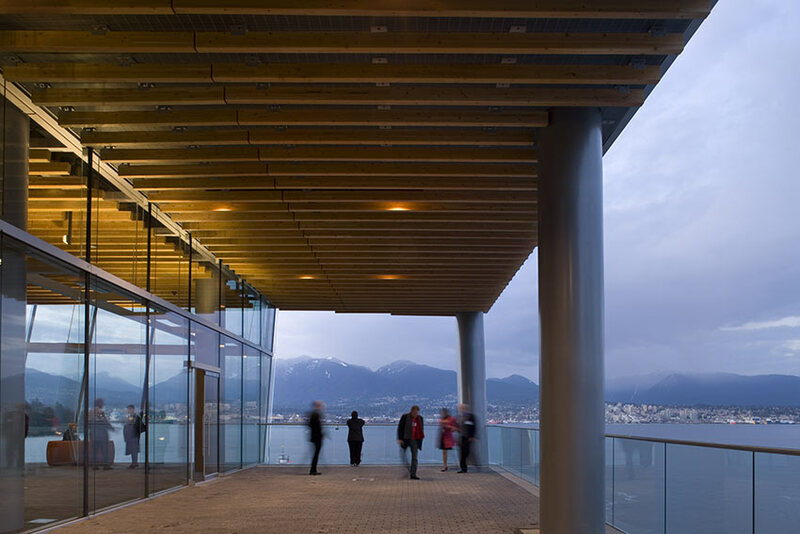 The list is comprised of a range of projects from across the country, including the new building housing The Barnes Foundation in Philadelphia, a centralized operations facility for Mason Lane Farm in Kentucky, the exterior restoration of The New York Public Library, and the Vancouver Convention Center. 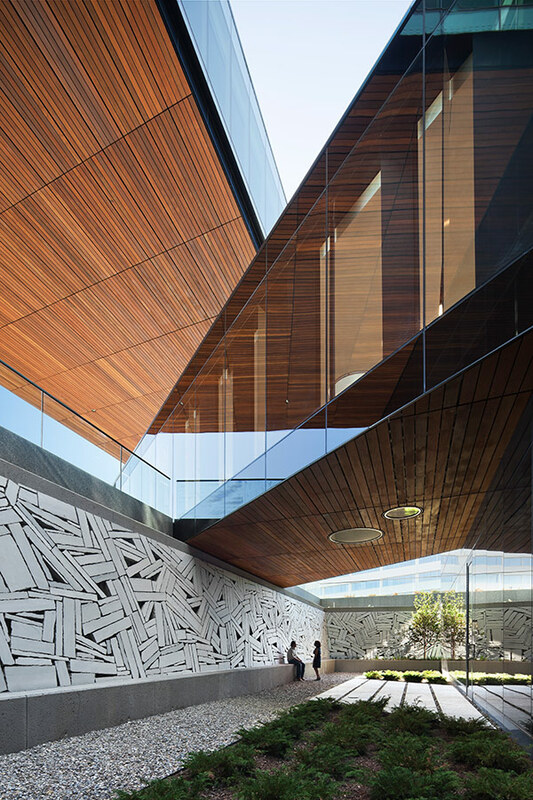 The eight-person jury that selected this year’s AIA Architecture Honor Award winners included: Mary Katherine Lanzillotta, Hartman-Cox Architects; Brian Fitzsimmons, Fitzsimmons Architects; John Kane, Architekton; William Leddy, Leddy Maytum Stacy Architects; Philip Loheed, BTA Architects; Robert Maschke, robert maschke ARCHITECTS; Douglas L. Milburn, Isaksen Glerum Wachter; and Becky Joyce Yannes, Drexel University. 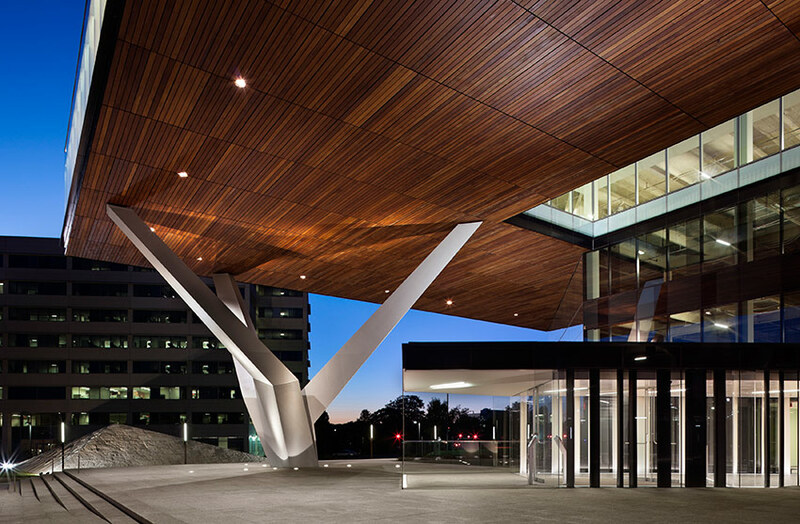 The AIA will honor the recipients at the AIA 2013 National Convention and Design Exposition in Denver in late June. 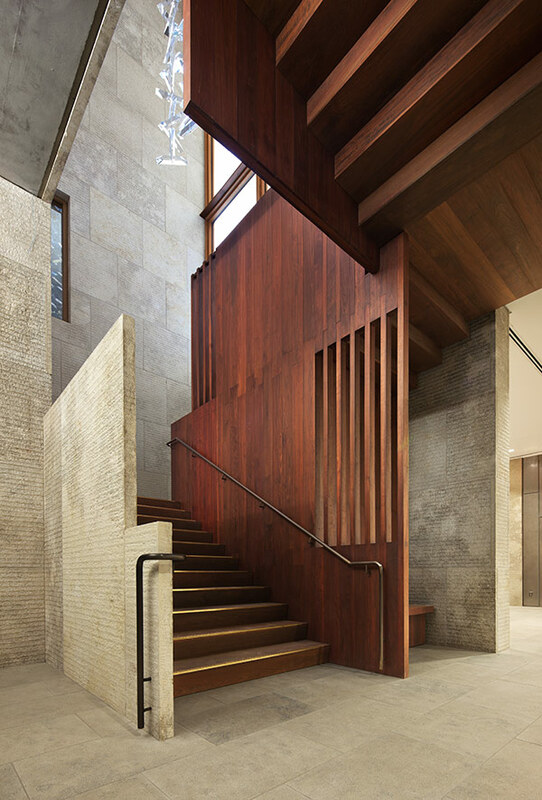 We were taken by how this typology was architecturally rendered with very modest materials that were well crafted and thoughtfully considered throughout. 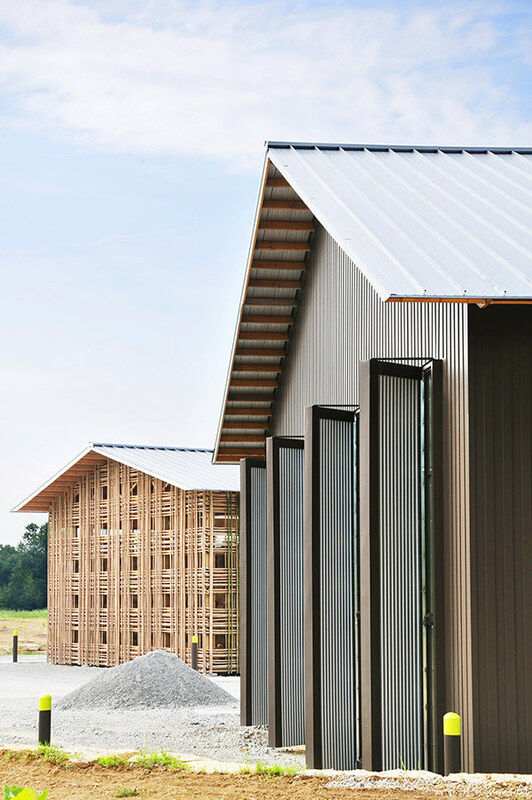 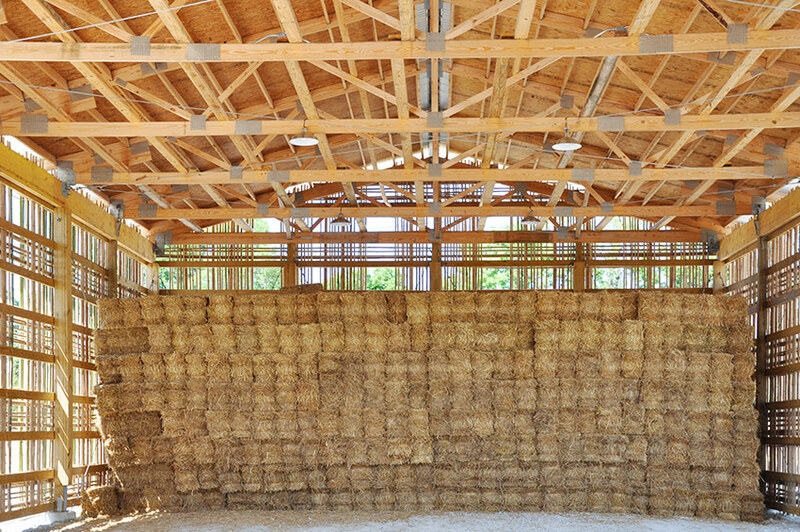 The simple, regionally inspired forms are transformed by their uniquely composed skins of weathered bamboo and commodity metal siding. 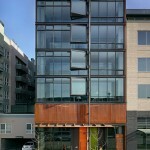 This is an important everyday building type that sits quite nicely in its residential neighborhood but is unique. 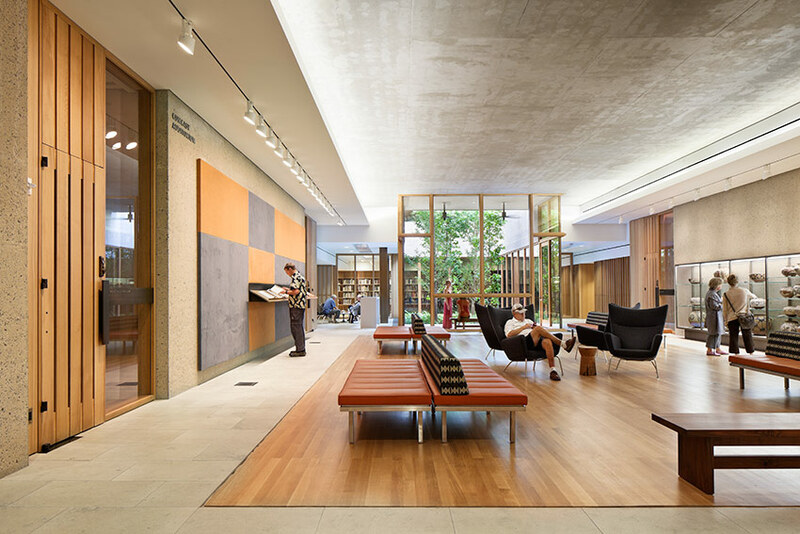 The flexible framework can adapt over time; becoming retail when it needs to, and when the neighborhood changes, it can change as well. 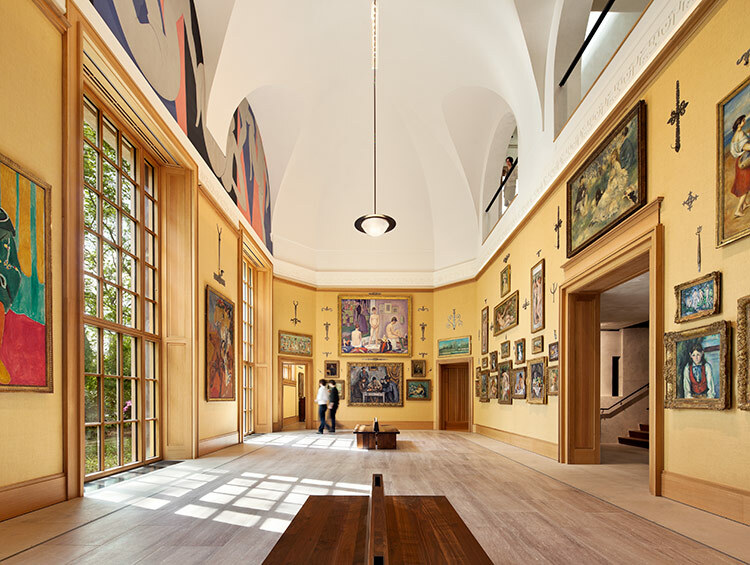 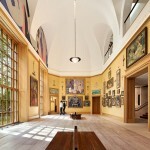 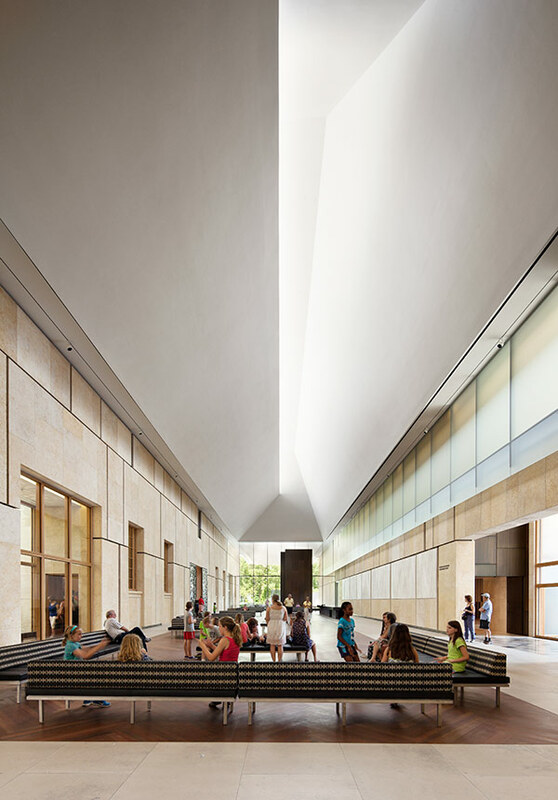 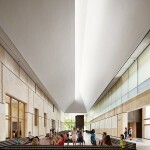 The Barnes Foundation serves as an example for the museum building typology in its careful consideration of the foundation’s mission, user experience, and sustainable operating practices. 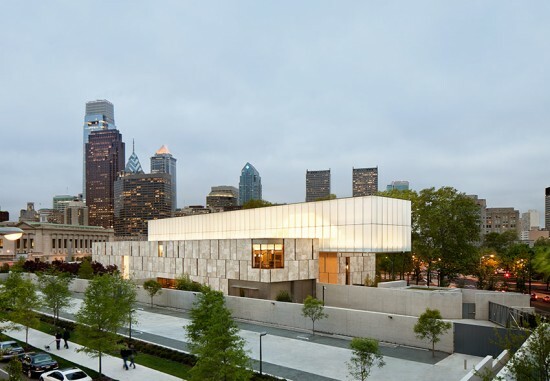 It commands attention by inviting pedestrians to the site and incorporating the historic landscapes of Philadelphia’s Benjamin Franklin Parkway. 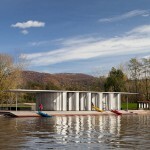 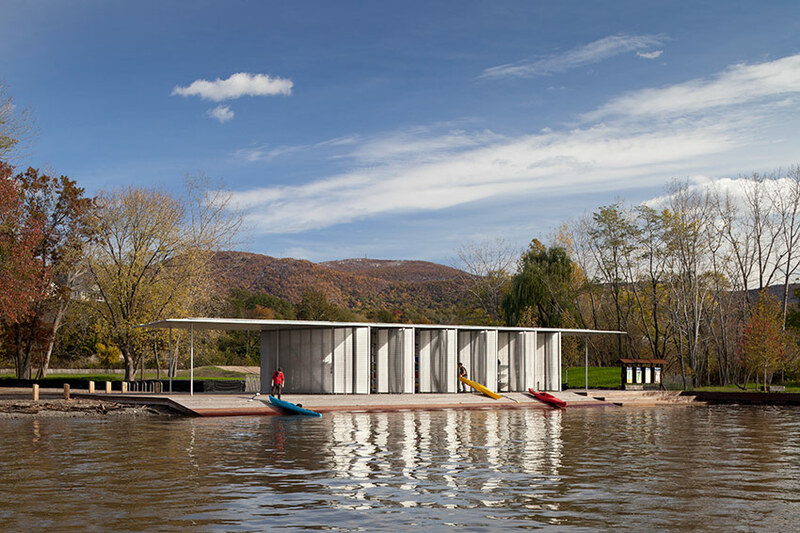 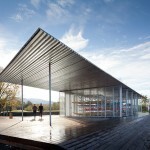 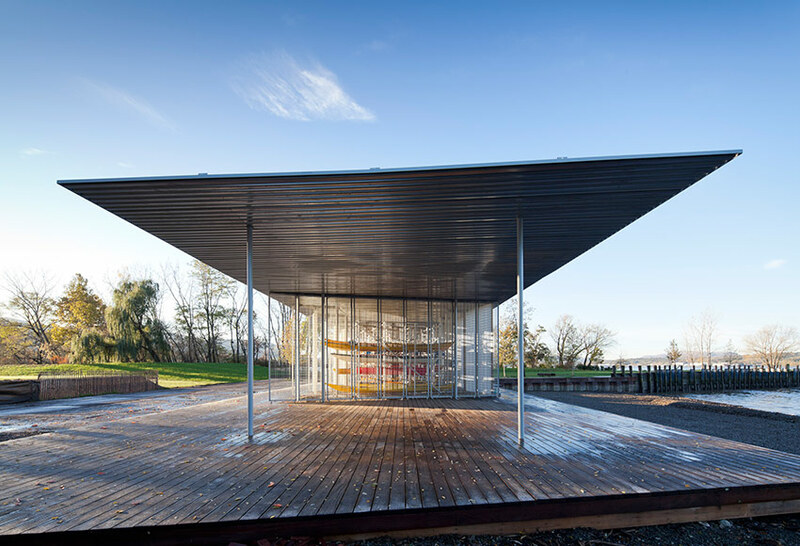 This remarkable kayak pavilion – part of the larger Scenic Hudson’s River Center – celebrates simplicity, craft, resilience, and advanced resource-efficiency. 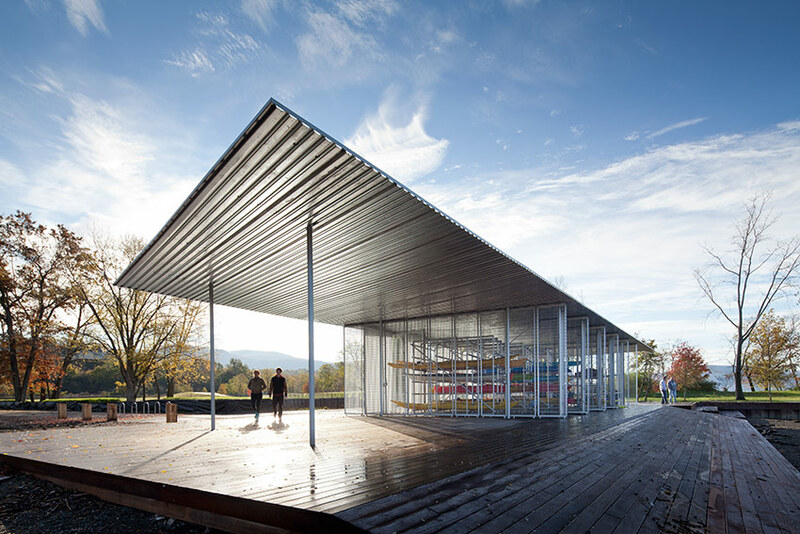 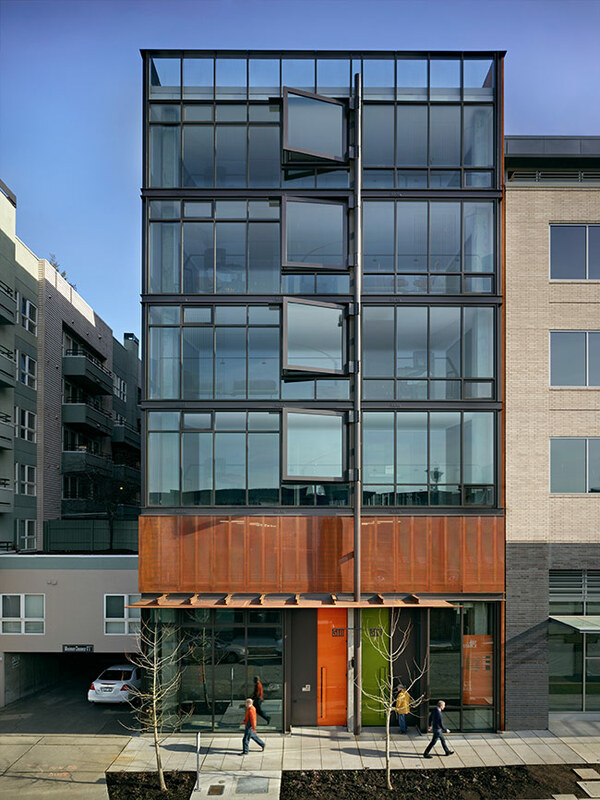 Assembled from humble, off-the shelf industrial components, the design skillfully employs careful proportions, elegant detailing, and forthright use of materials to create a building that enlivens the riverfront and creates a vibrant new community gathering space. 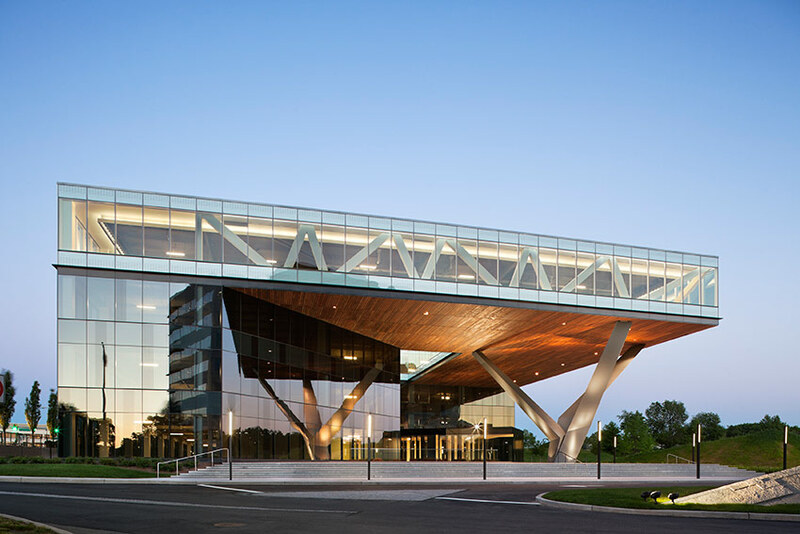 While the context is less than desirable, the impact that this building has on the parkway has resulted in improvements of neighboring structures, proving that design can have a ripple effect in an otherwise mundane context. 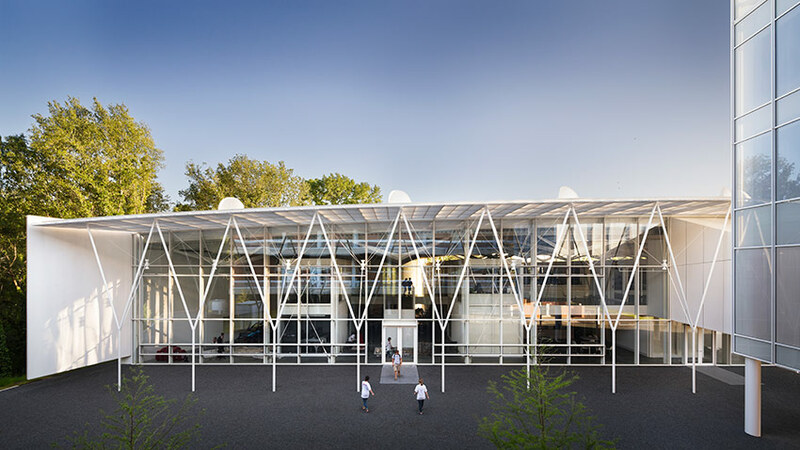 The central exterior column supporting the massive truss level is built with precision and craftsmanship, allowing for maximum expansion while creating a covered welcoming piazza. 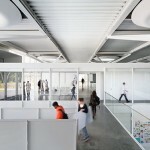 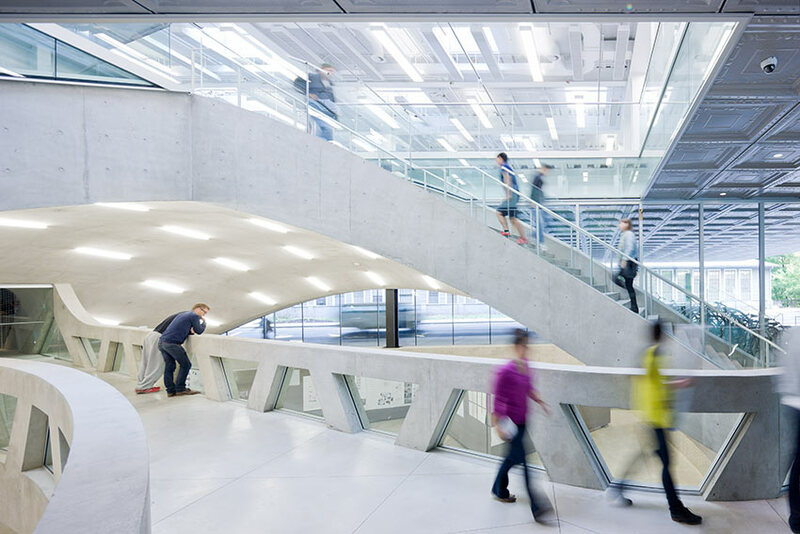 The rigorous clarity in the organization and assembly of this building is perfectly suited to an educational environment for architecture. 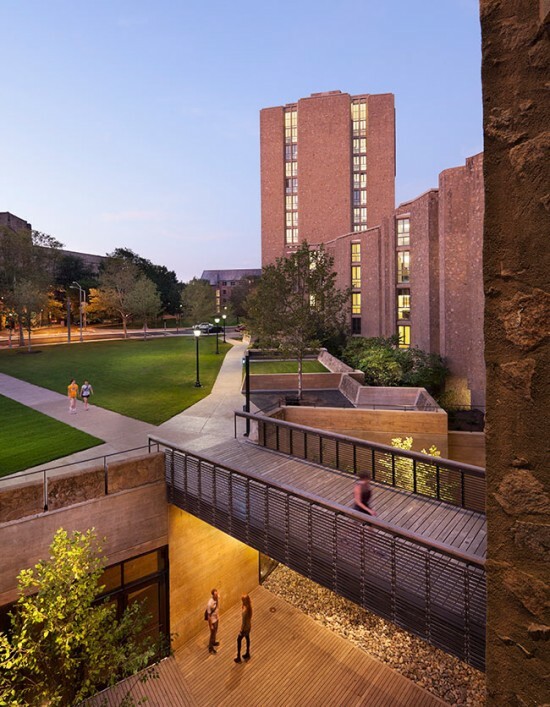 It is an exceptional work that surrounds students with a seamless integration of programmatic goals, energy efficiency, and creative tectonics. 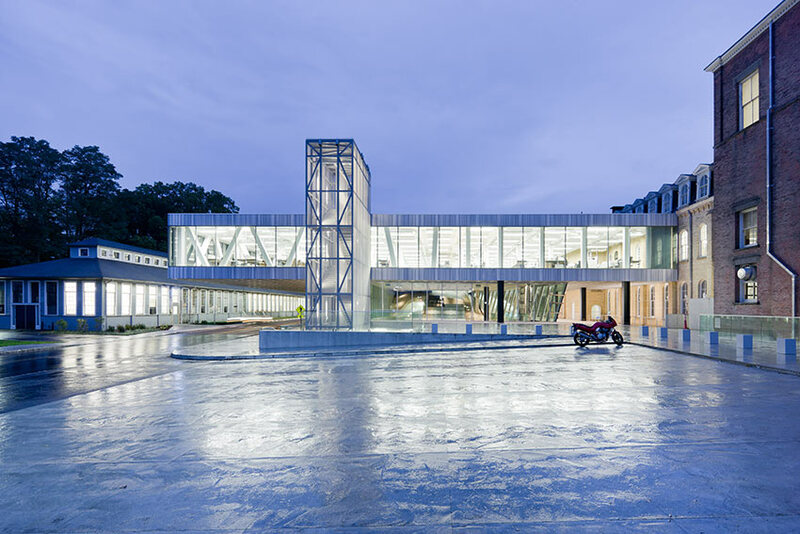 A powerful parti with emphasis on transparency places the entire design school on display to the campus in largely successful ways. 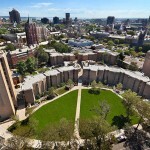 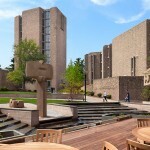 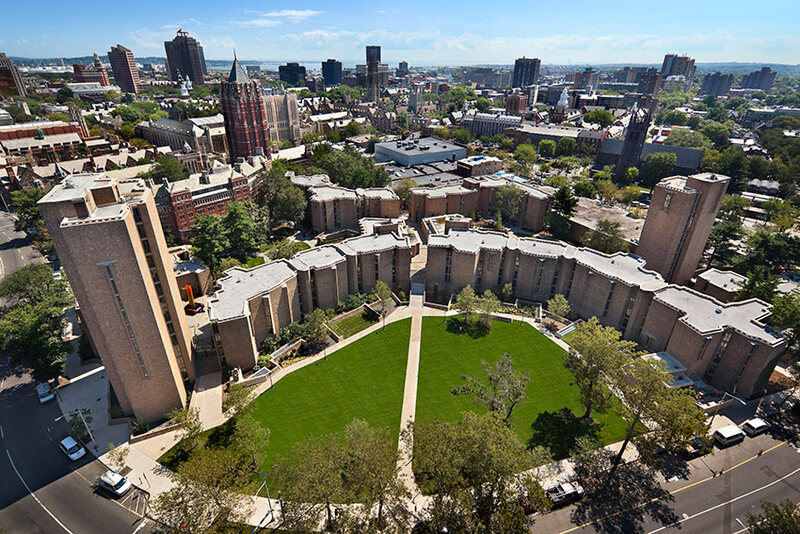 The hall is praised by users for its “transactional” qualities: The college’s activities have become far more visually accessible within the Cornell campus; spaces created are connective between Sibley and Rand Halls; and functional relocations—such as the design library—have enhanced communication between student cohorts within the college. 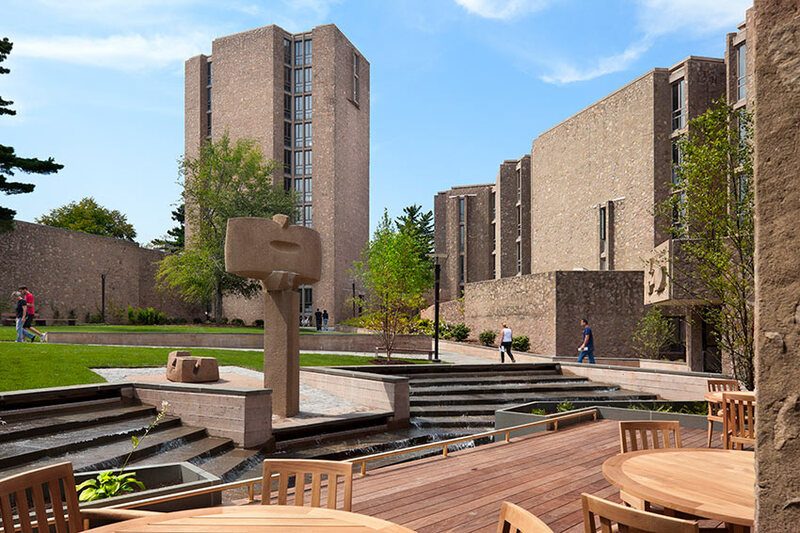 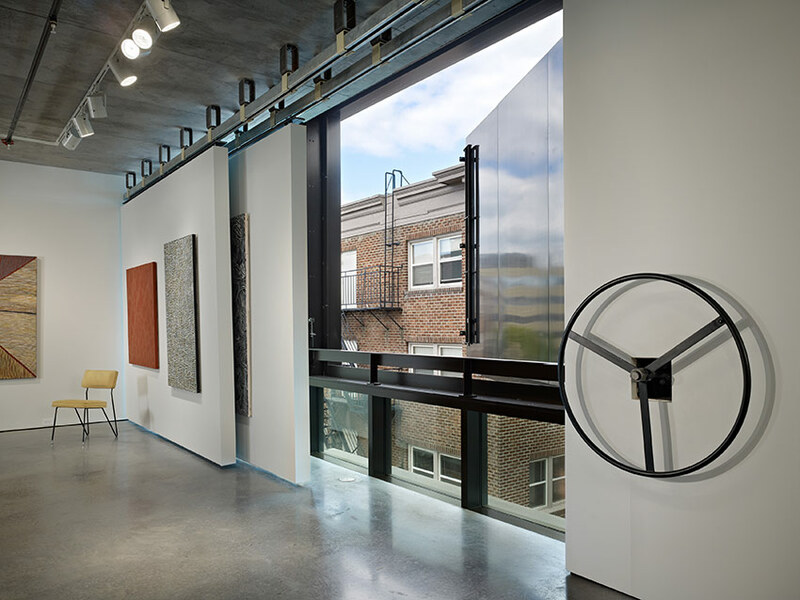 A thumbs-up for preserving the work of Saarinen and exploiting the basement space that was originally less desirable without altering the general impression and character of the project. 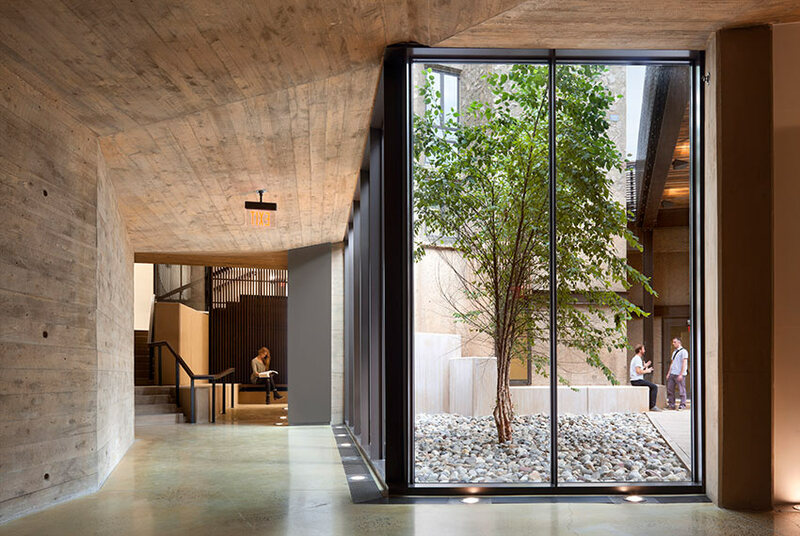 It is sensitive to the resources and shows real attention to detail—great use of materials, lighting dynamics, and spatial results. 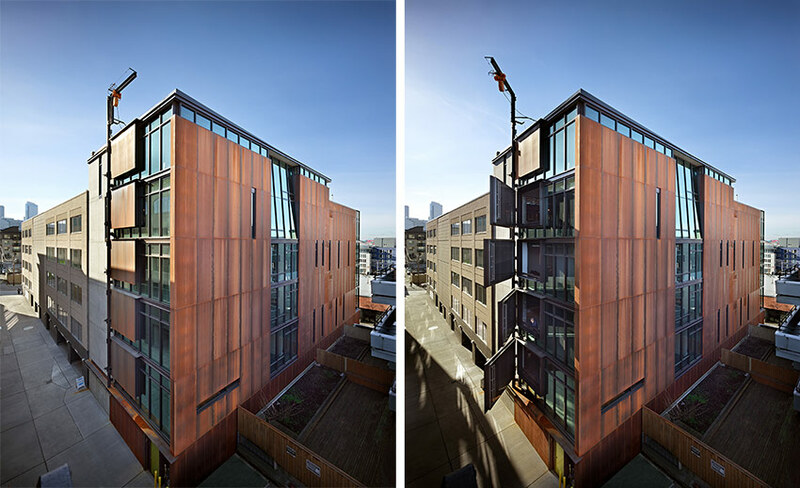 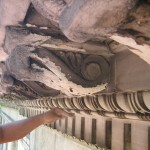 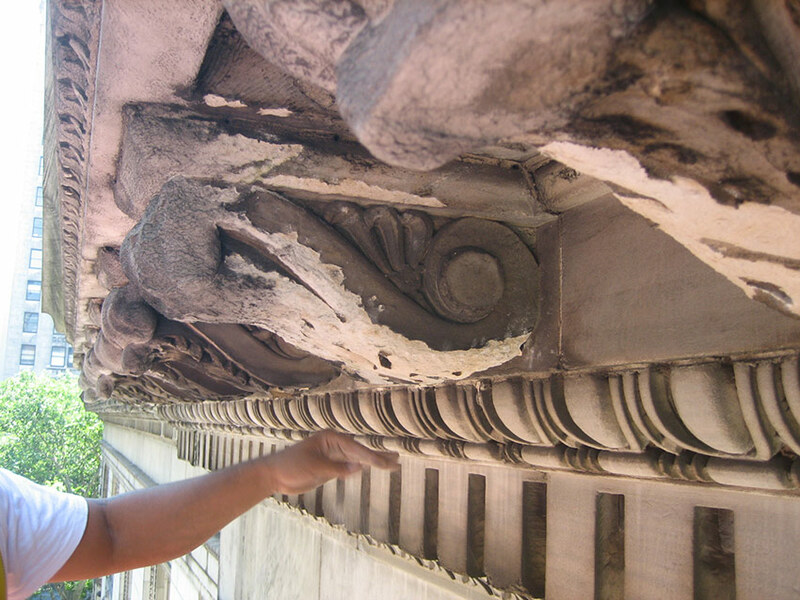 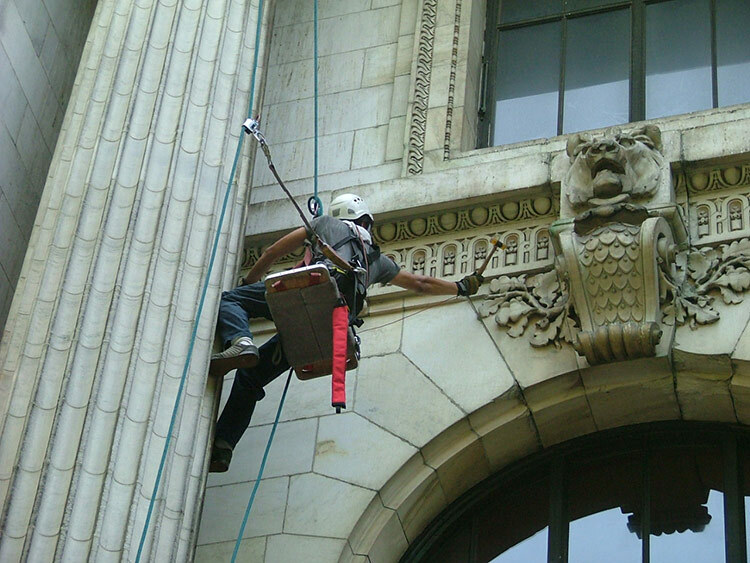 This is the first comprehensive exterior reconstruction effort in the building’s history and it was thoroughly and successfully executed. There is a high level of professionalism from everyone that worked on this project; everyone was a strong player – from the craftsmen to the design team – and all contributed to the success of this building. 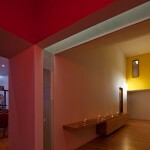 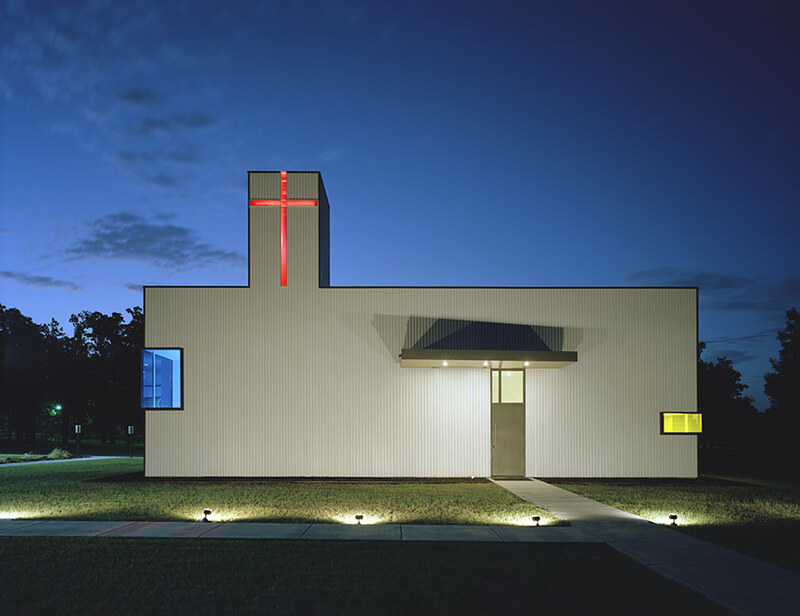 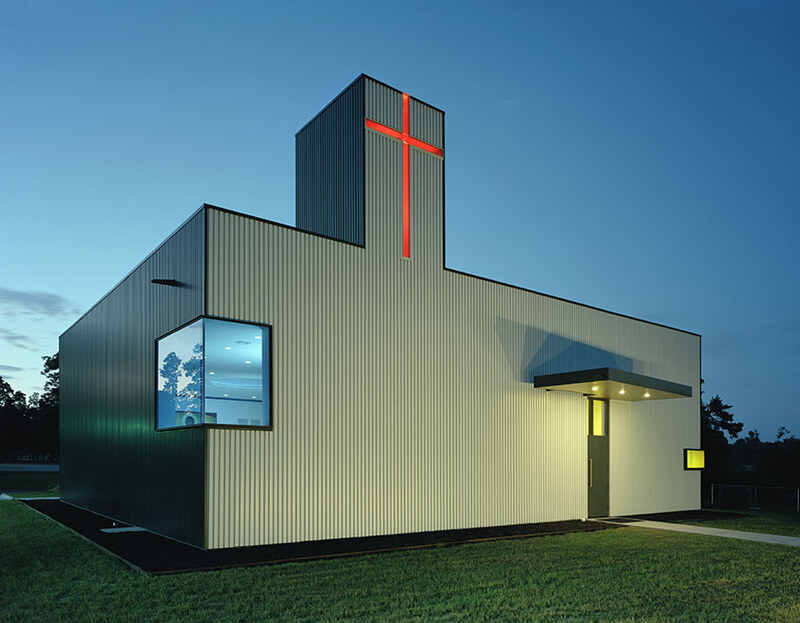 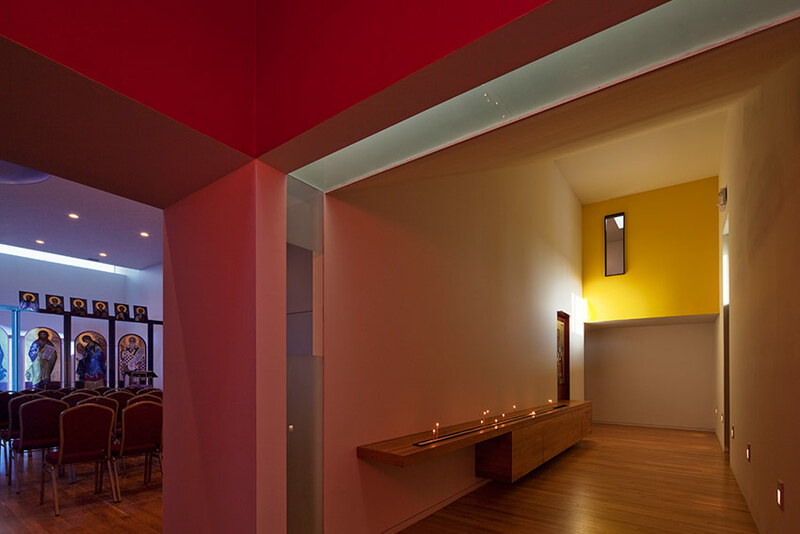 This transformation of a humble former welding shop into an elegant work of religious architecture is an inspiring example for our profession and especially for small practitioners. 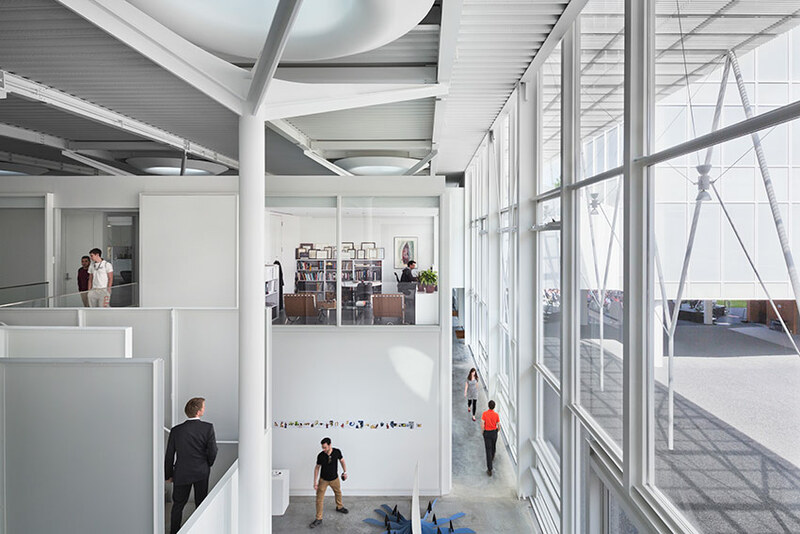 The project makes the most with the least, displaying deep resource efficiency as an integral part of its design ethos—something more architects should be thinking about and practicing. 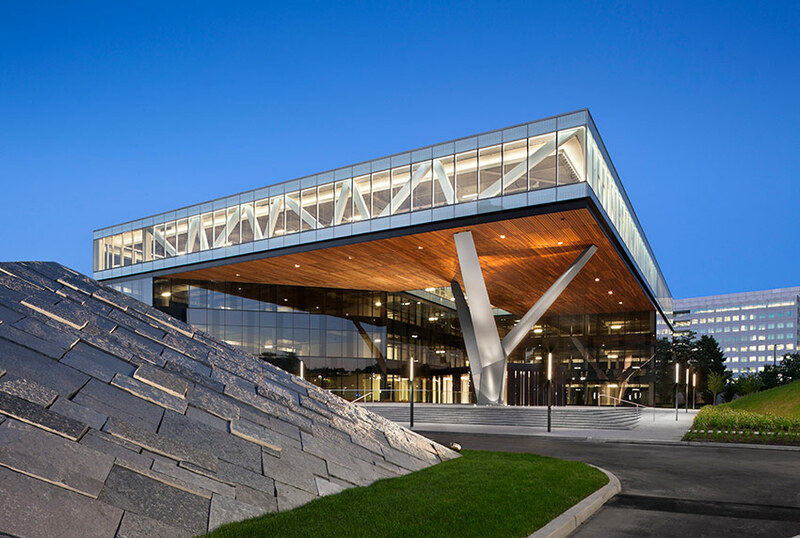 This large project impressed us on many levels, showing how a typically large, introverted program can thoughtfully reinforce and contribute to a prominent urban site. 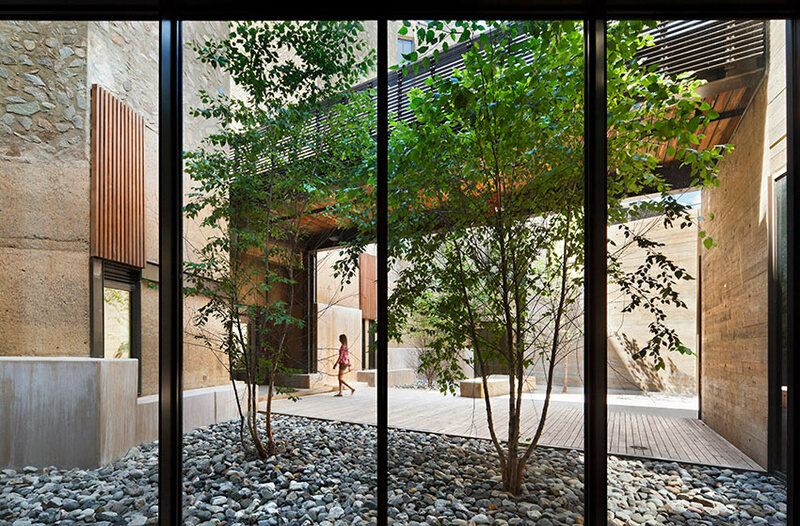 A carefully considered 360º architecture uniquely responds to a variety of urban and natural adjacencies.